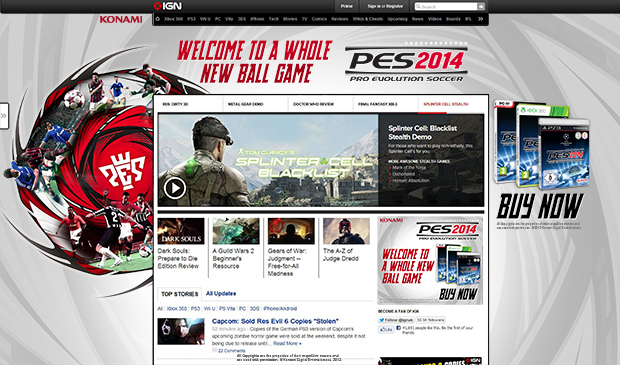 PES 2014 was a return to what made it so great – amazing gameplay. 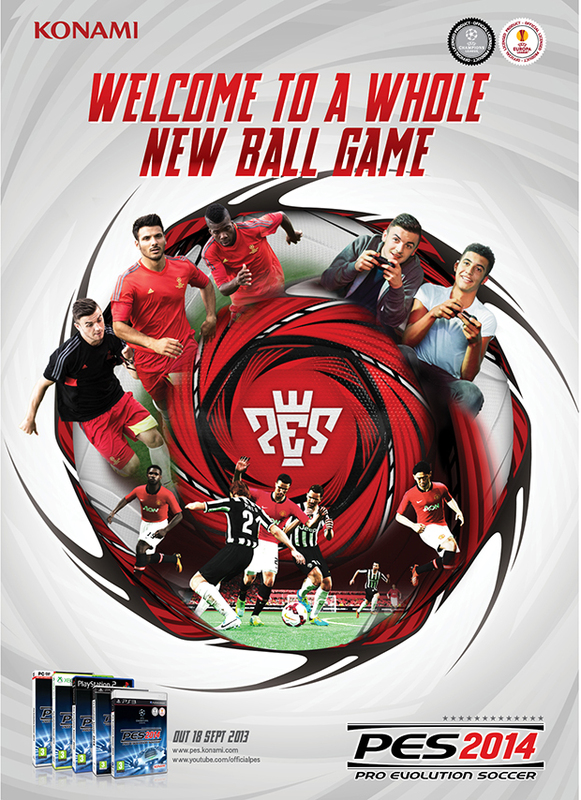 The improvements focused on outstanding ball physics. And to express this, we literally put the ball at the heart of the action. Achieved by attaching cameras to a football, the lo-fi style and fluid editing allowed us to create a spot with high energy and interest.